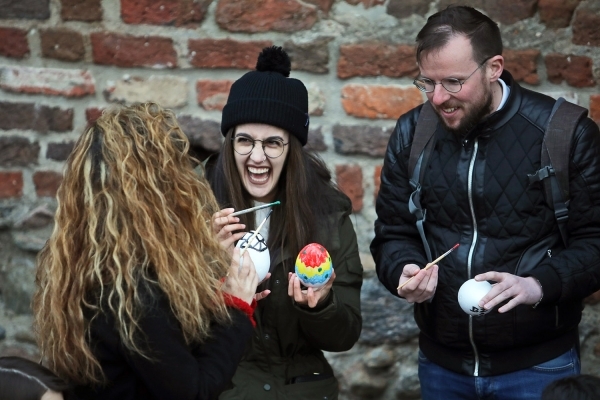 The Department of International Cooperation of the Nicolaus Copernicus University has invited international students studying at our University to an Easter meeting in the ruins of the Teutonic Castle. 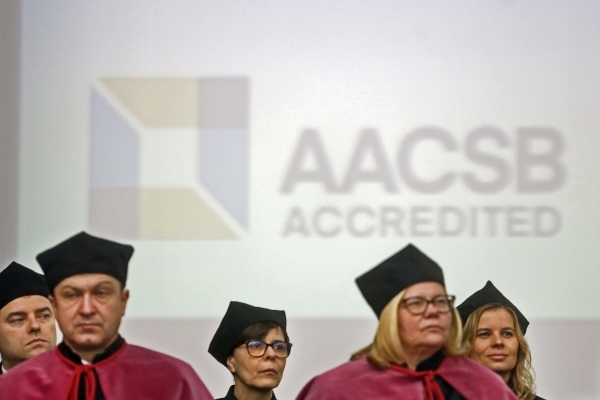 AACSB International (AACSB) – the world’s largest business education network – recognized the Faculty of Economic Sciences and Management of Nicolaus Copernicus University among 21 business school collaborations as highlights of its 2019 Innovations That Inspire challenge. 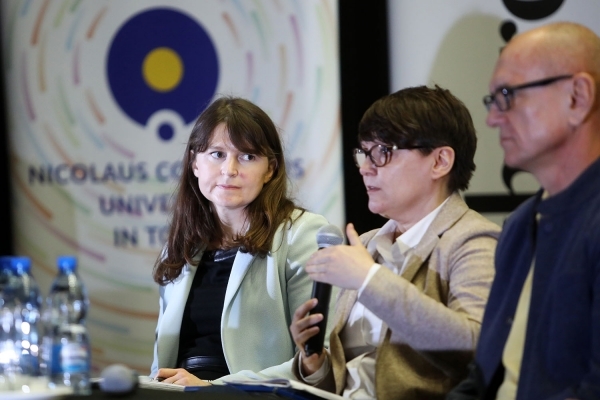 On 20 March the second debate of the National Congress of Science was held at the Nicolaus Copernicus University in Toruń. The Forum focused on doctoral schools - a new form of doctoral education, introduced in the Act 2.0. 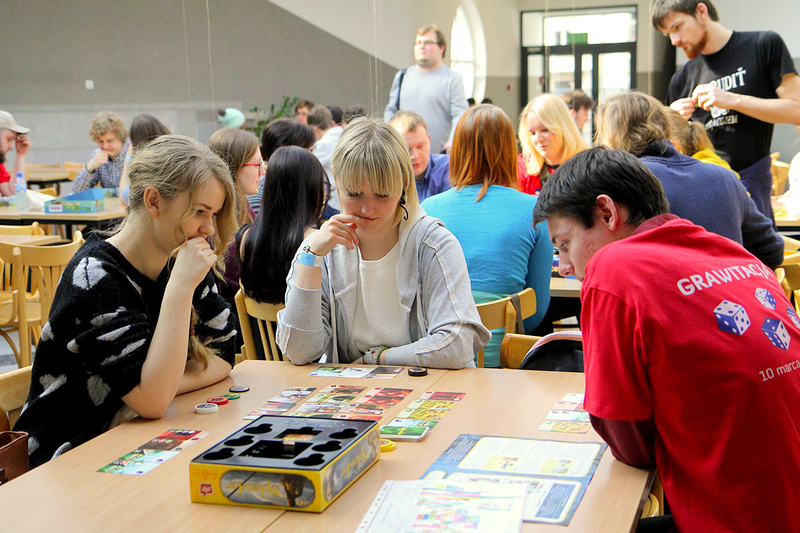 The Board Games Day GRAWITACJA (Gravity) will be held at the Faculty of Mathematics and Computer Science (Toruń, ul. Chopina 12) on Saturday 9 March 2019 (10:00-23:59). On March 5th, the debate Divided Europe. Shaping Brexit and a common future was held at the Academic Centre for Culture and Art "Od Nowa”. The Debate was organized by the NCU Faculty of Political Science and International Studies. 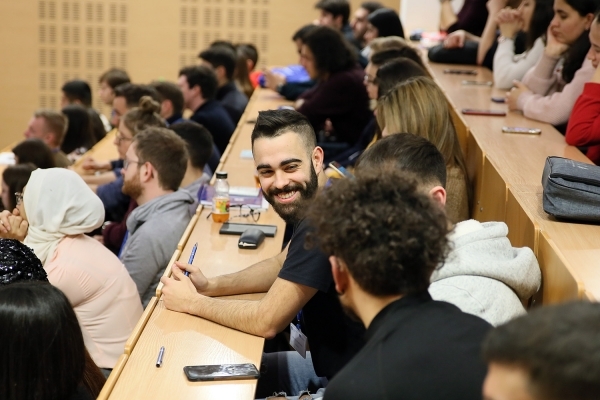 118 people from 17 countries will study as part of the Erasmus+ programme at the Nicolaus Copernicus University in the second semester of the 2018/2019 academic year. - Our most important goal is to make the Nicolaus Copernicus University a research university at the European level - said Prof. dr habil. 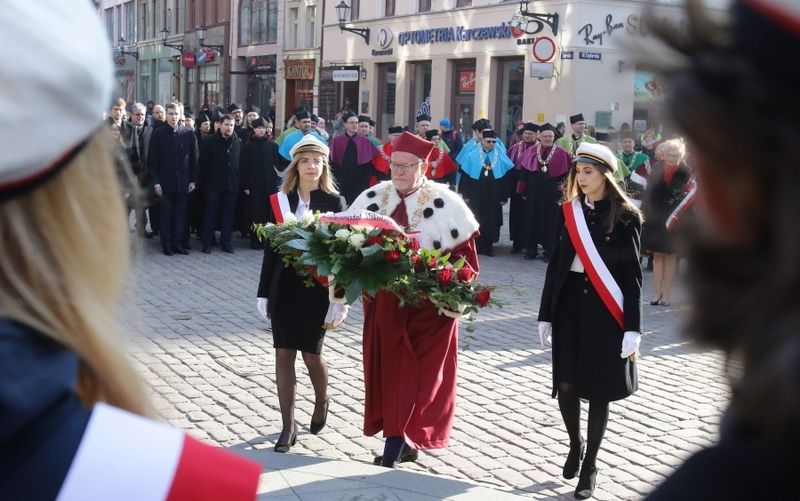 Andrzej Tretyn, NCU Rector, during the University Day, which was celebrated on February 19, on the day of his patron's birthday. An international team of more than 200 astronomers from 18 countries has published the first phase of a major new radio sky survey at unprecedented sensitivity using the Low Frequency Array (LOFAR) telescope. Dr hab. 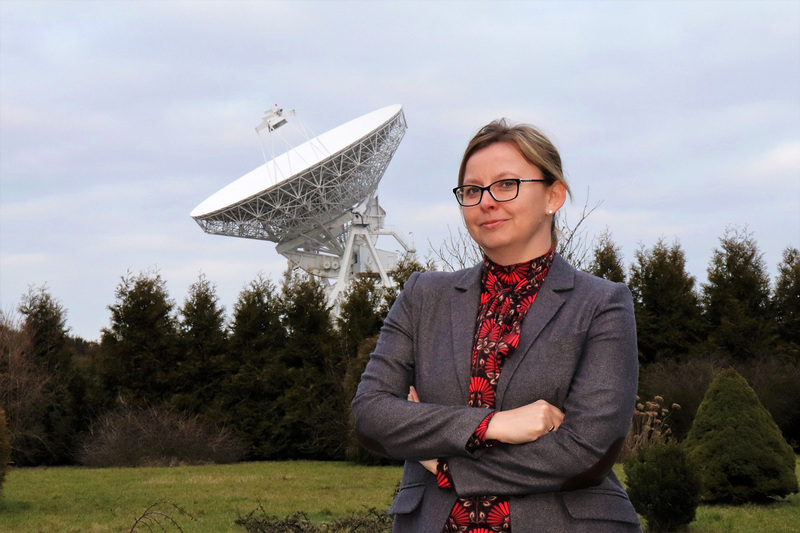 Magdalena Kunert-Bajraszewska and Phd student Carole Roskowiński from Nicolaus Copernicus University take part in this project. Two PhD students in archaeology - Mateusz Sosnowski (Institute of Archaeology, Nicolaus Copernicus University in Toruń) and Jerzy Czerniec (Institute of Archaeology and Ethnology, Polish Academy of Sciences, NCU graduate) - made an extraordinary discovery in the Tuchola Forest. 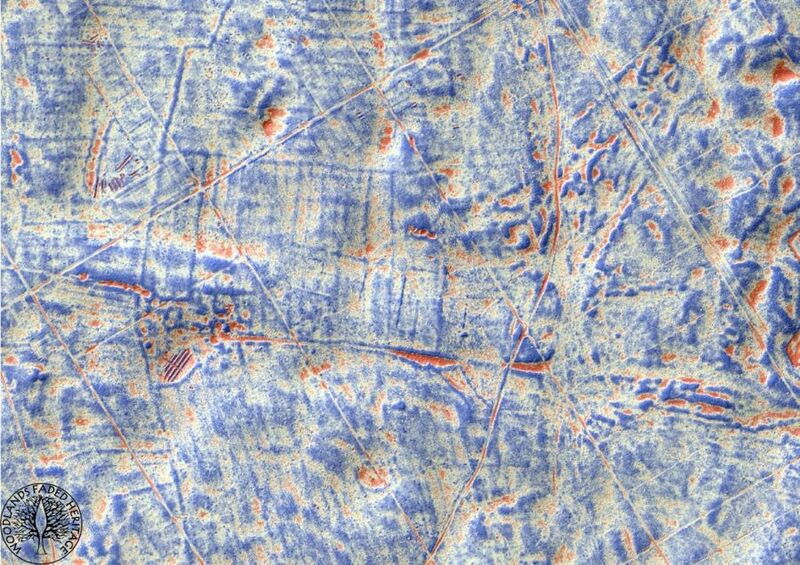 Thanks to the use of innovative methods of spatial analysis of the Digital Terrain Model, they were able to observe relics of a human settlement, preserved on the surface of the forest, dating from about 2 thousand years ago. 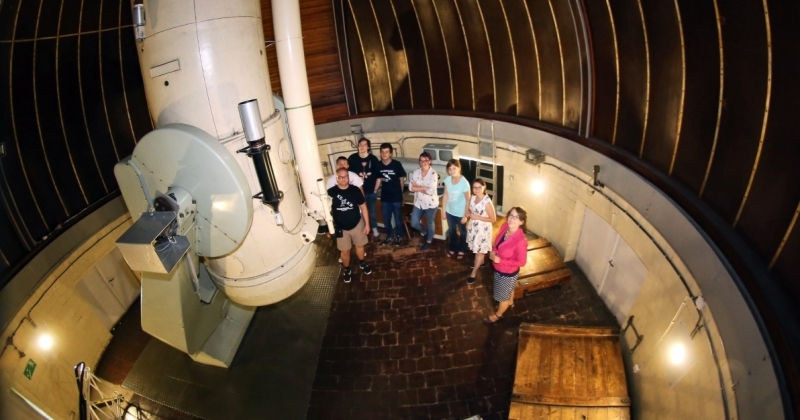 The Faculty of Physics, Astronomy and Informatics of Nicolaus Copernicus University is pleased to welcome applications for the 3rd edition of The Toruń Astrophysics/ Physics Summer Program (TAPS). 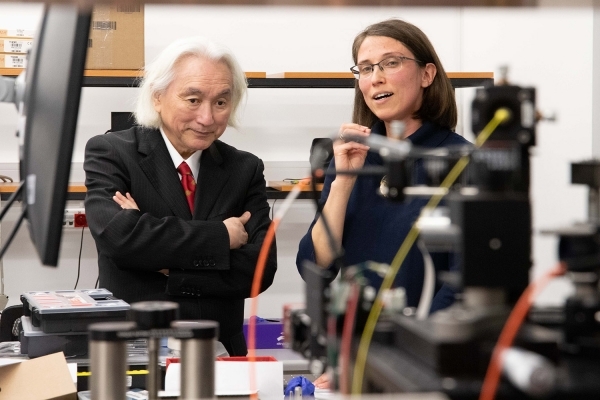 Dr Michio Kaku, the great American theoretician of physics, promoter of science and futurologist will be visiting in Toruń at the invitation of the Polish National Foundation. On February 19th, on the 546th anniversary of the birth of Nicolaus Copernicus, dr Kaku will give a lecture at the Cultural and Congress Centre Jordanki. He will also visit the NCU Faculty of Physics, Astronomy and Applied Informatics. 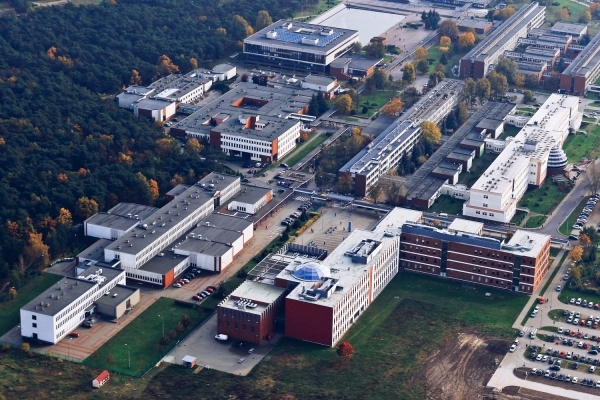 At the turn of the year new editions of world university rankings confirmed the leading position and the stable international reputation of the Nicolaus Copernicus University in Toruń among Polish universities. On January 21st the evaluation survey was launched in the USOS system for the assessment of courses run at the Nicolaus Copernicus University in the winter semester of the 2018/2019 academic year. The final call for the PROM project was released on Janury 9th, 2019. The project concerns international exchange of Ph.D. students and academic staff at the Nicolaus Copernicus University in Toruń, including research visits of international students to Toruń. 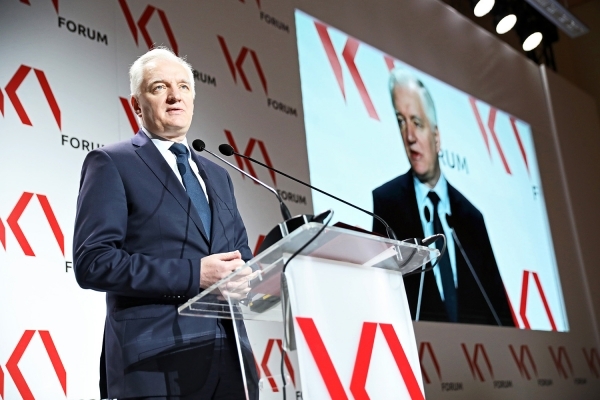 The funding for the project is provided by the Polish National Agency for Academic Exchange. 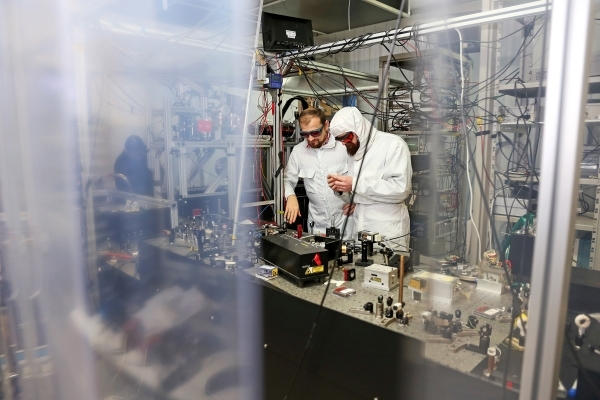 On July 1-12, 2019, the Faculty of Physics, Astronomy, and Informatics of the Nicolaus Copernicus University in Toruń will host an interdisciplinary summer school for PhD students entitled “The Toruń Astrophysics, Spectroscopy and Quantum Chemistry school” (TASQ). 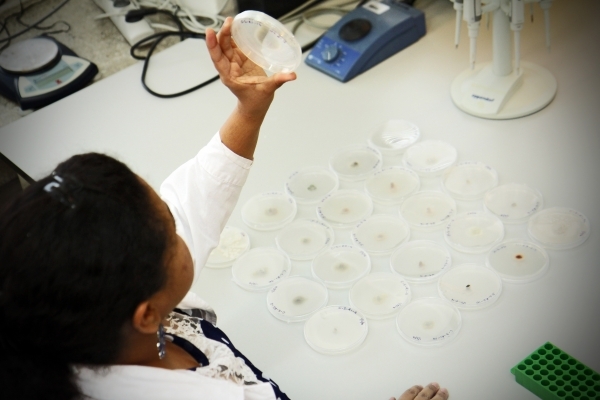 Interested PhD students from abroad can apply for co-funding of the participation in the school till January 25th available as part of the project PROM. What does Christmas Eve taste like? What Christmas customs prevailed in the Kujawy region? 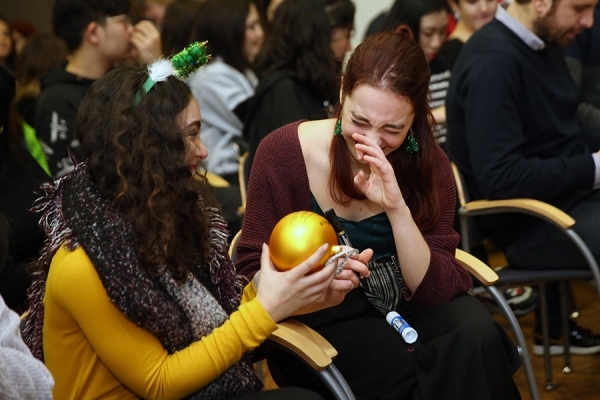 International students of the Nicolaus Copernicus University in Toruń could discover these and many other curiosities about the local Christmas traditions during a meeting held at the Ethnographic Museum in Toruń. 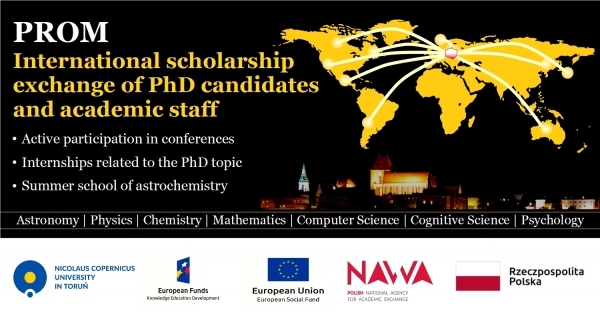 Young researchers, foreign professors, and talented students at the Nicolaus Copernicus University in Toruń will be able to apply for scholarships and grants awarded by the Rector already in the upcoming academic year.